Vacuum verification system check to make sure you camera system is watertight. Enhance your shooting with a magnifying viewfinder. The 5D series has an impressive record of feature set advancements. The 2005 Canon 5D was the first full-frame DSLR camera available with a "standard" body size. In 2008, 5D Mark II became the first full-frame DSLR capable of HD video. The new 5D Mark IV offers the highest dynamic range sensor ever released by Canon, and 4K video recording. These performance improvements are major upgrades from previous models, benefitting both still photo and motion capture! 5D Mark IV is the embodiment of a hybrid camera system, providing compelling feature sets for still photo and video capture underwater. Never before has there been a camera that excels so well in both disciplines. Still photographers will love the 61 point autofocus system shared with 1DX Mark II for its fast acquisition and reliable tracking of moving subjects. The new 30-megapixel sensor with on chip analog to digital conversion offers plenty of resolution with high dynamic range capture ideal for pulling shadow and mid-tone detail out of strongly backlit images. The 5D Mark IV motion capture feature set might provide even more motivation to upgrade! Previous 5D versions were acclaimed for their faithful color representation in a wide range of underwater shooting scenarios. 5D Mark IV still has that unmatched "Canon Color", and is now Capable of recording 4K at 30 fps with usable autofocus thanks to the Canon Dual Pixel AF system. The new Nauticam NA-5DMIV housing incorporates technology from the Nauticam housings that came before it, but features enhanced ergonomics, more and better control access, and reduced size/weight thanks to cutting-edge manufacturing processes. 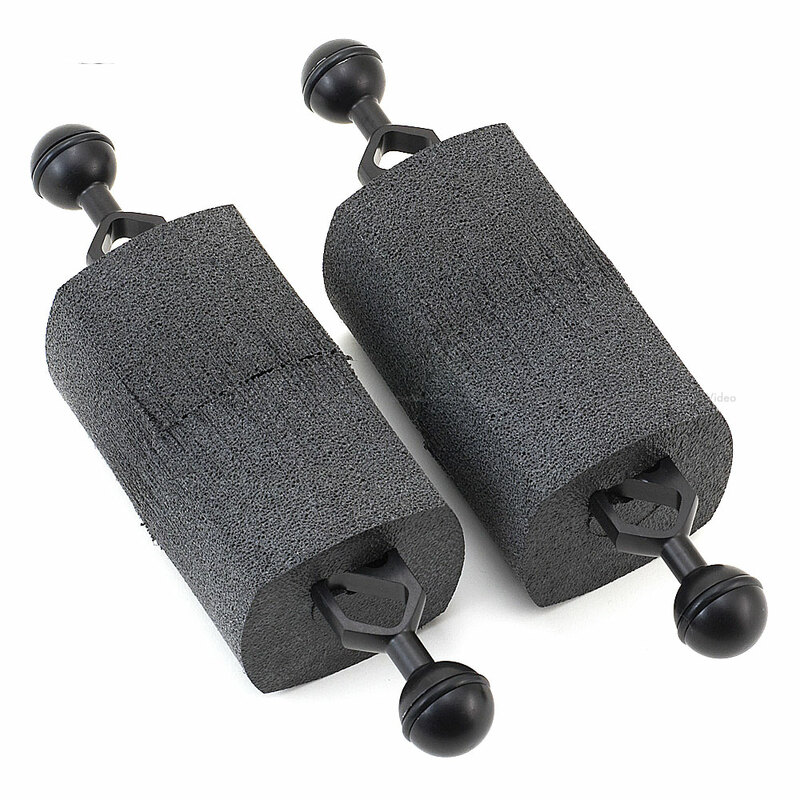 The industry's easiest to use housing closure system, requiring very little hand strength to operate, secures the housing back in place. The latches are safely locked to prevent accidental opening but are easy to open when needed for a quick battery or memory card change. 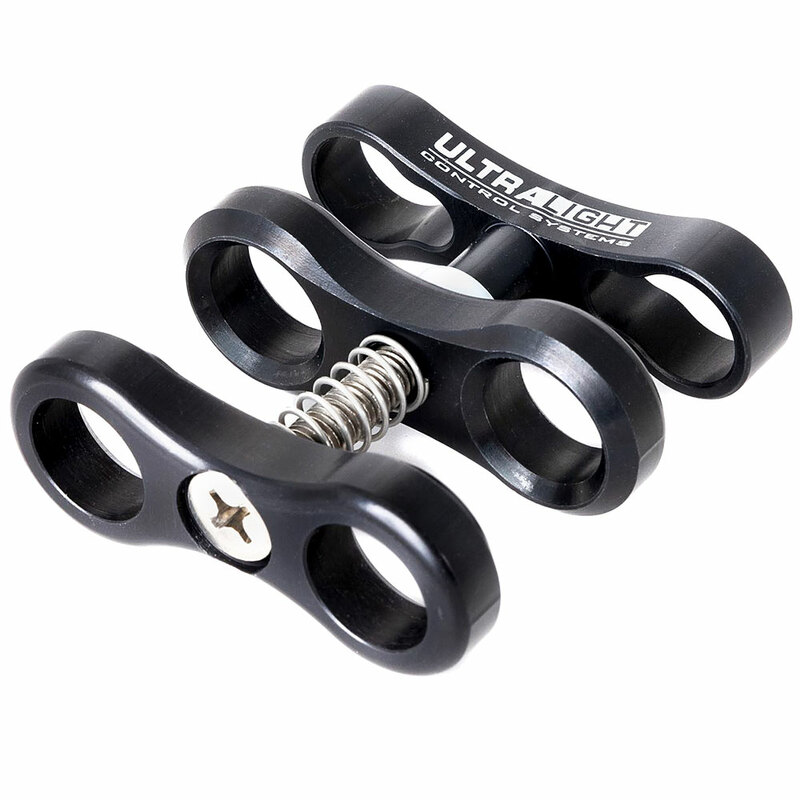 The right-hand grip features a cluster of key camera controls, all placed ergonomically for fingertip access. Shutter Release, AF-On, Video Record, Main Dial, Quick Control Dial, M. 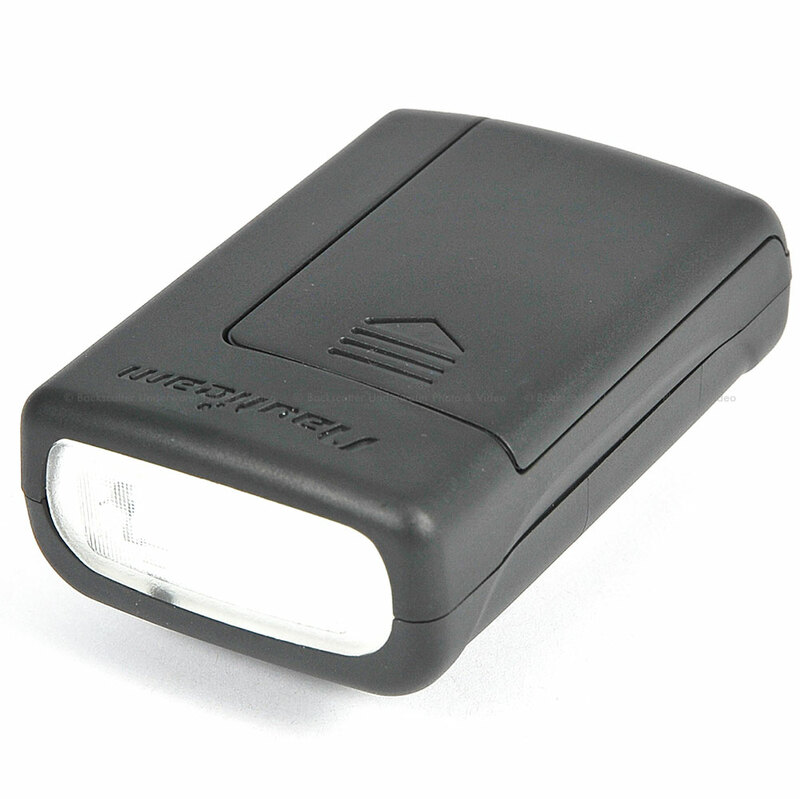 Fn., Flash Exposure Compensation, and ISO are all conveniently located on the right-hand side of the housing, and easily accessed from the handle. 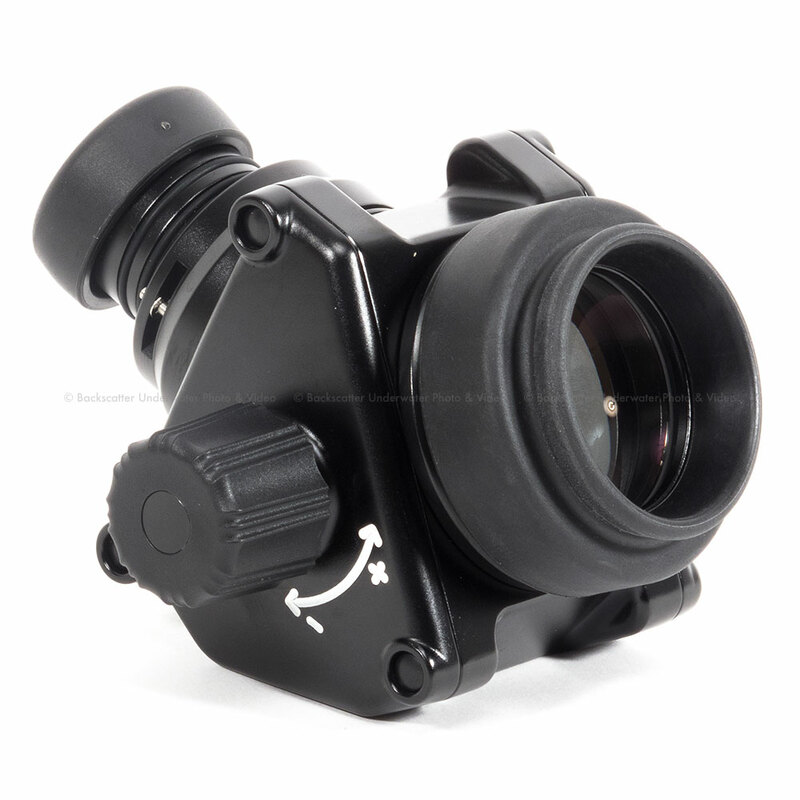 Circuitry included as standard equipment provides constant monitoring of watertight integrity when combined with an optional Nauticam M16 Vacuum Valve II (PN 25625). A blue button integrated into the camera mounting tray, accessible from the port mount, allows vacuum monitoring electronics to be reset when changing lenses from the front of the housing. 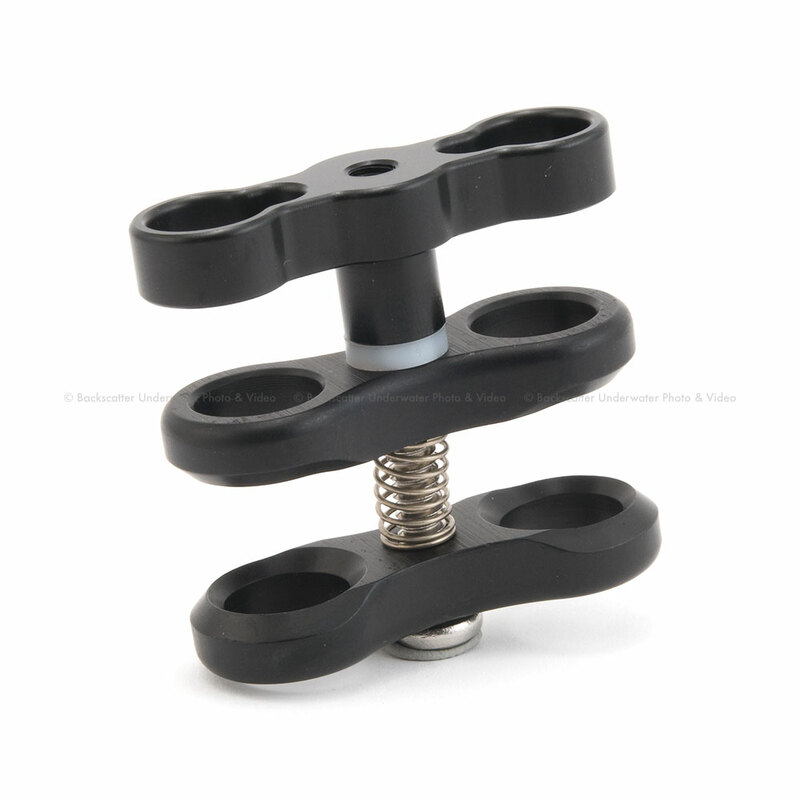 Another legendary Nauticam feature, these rubberized grips have been used every Nauticam DSLR housing release, and are some of the most comfortable in the business. 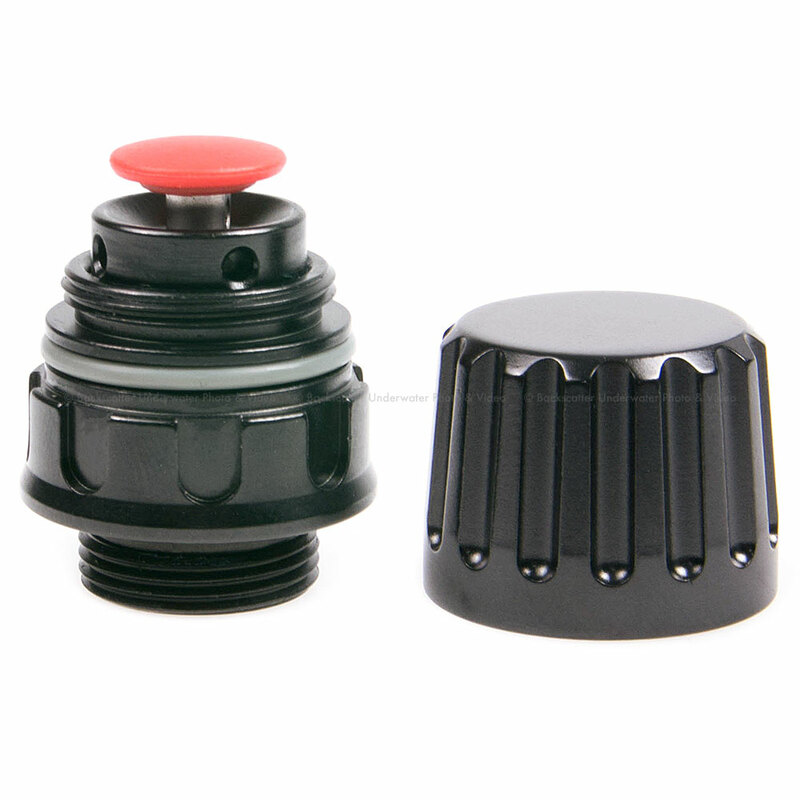 The zoom/focus control knob also features this same soft-touch rubber coating for improved tactile feel. 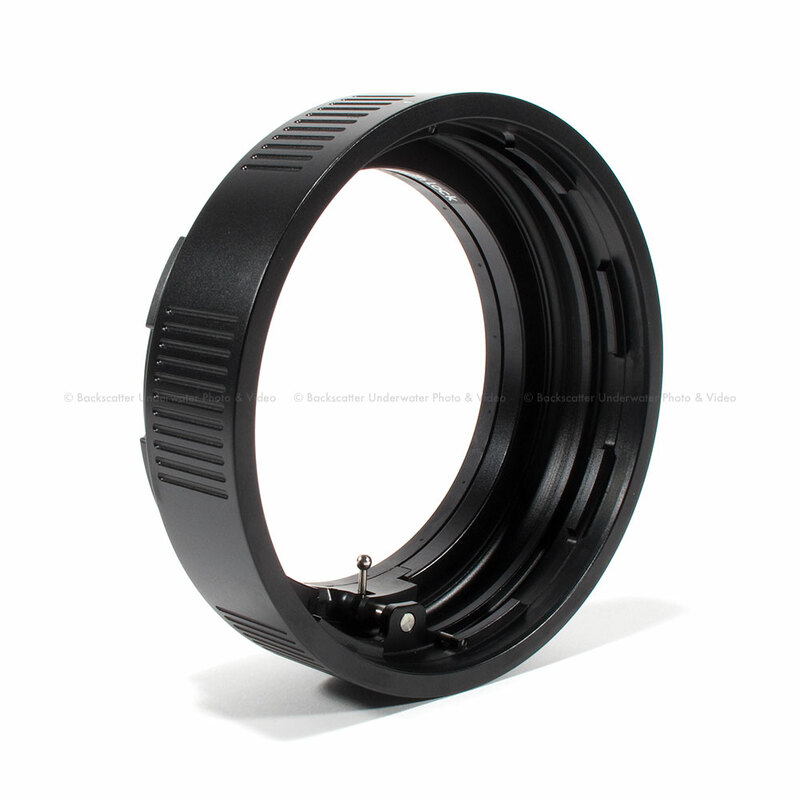 The NA-5DMKIV Housing comes standard with twin Nikonos flash connectors for electrical strobe triggering. 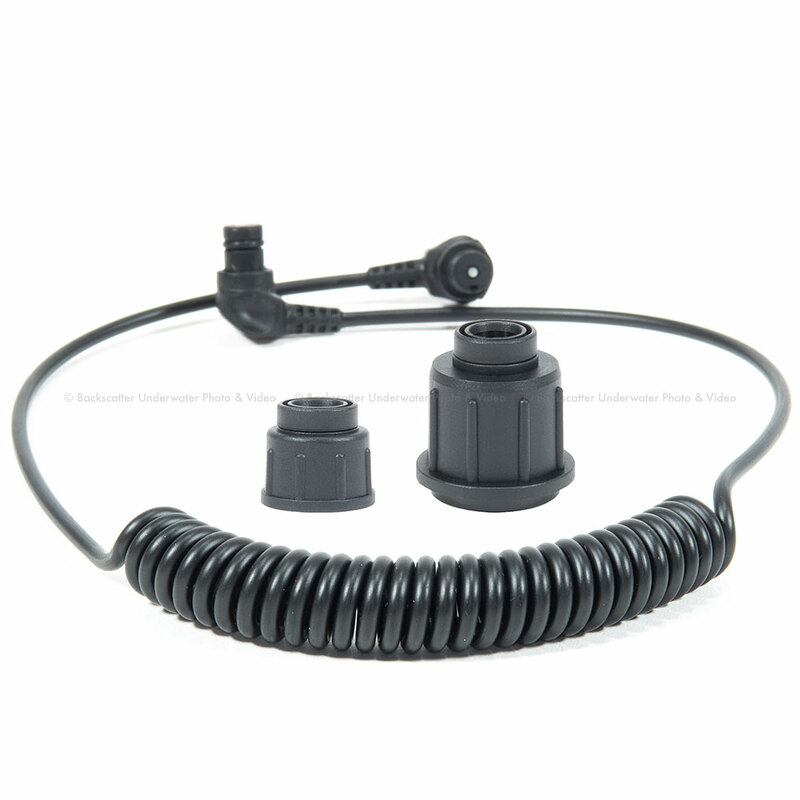 The Nauticam vacuum check and leak detection system is shipped with NA-5DMIV as standard equipment. 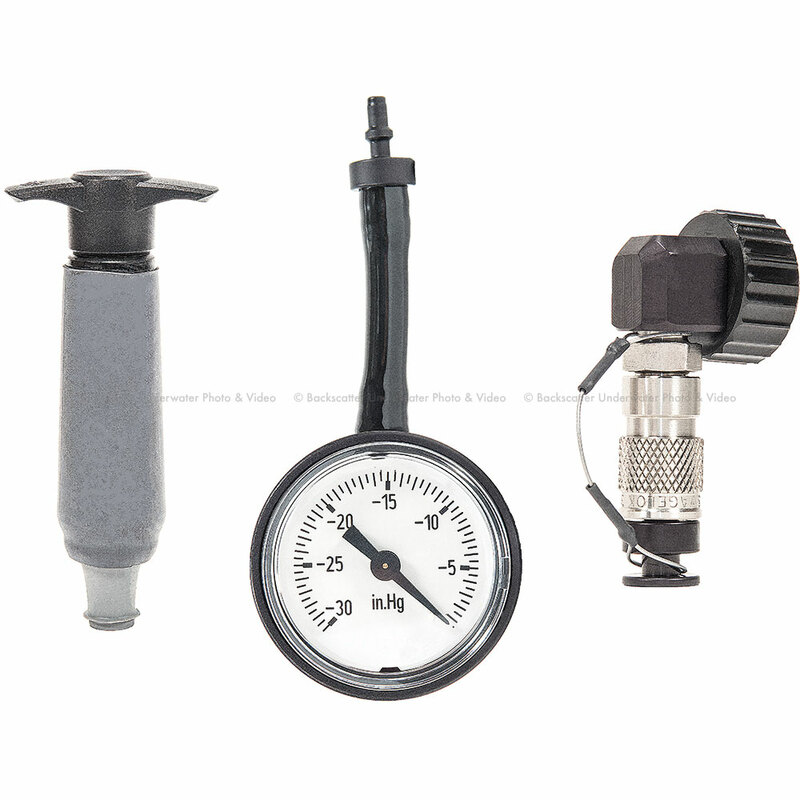 Combined with an accessory vacuum valve (PN 25625), this monitoring system provides constant updates on the watertight and safe-to-dive status of the housing. A simple color coded LED lighting system lets the user know that the vacuum is solid, or that the housing is losing vacuum. Leak detection is built into the same circuit, so if there is water intrusion, an audible and visual indication will occur. The Nauticam system is temperature compensated, eliminating false alarms caused by a change in outside temperature, or from a camera heating up on an action-packed dive. No system is easier to assemble or break down. 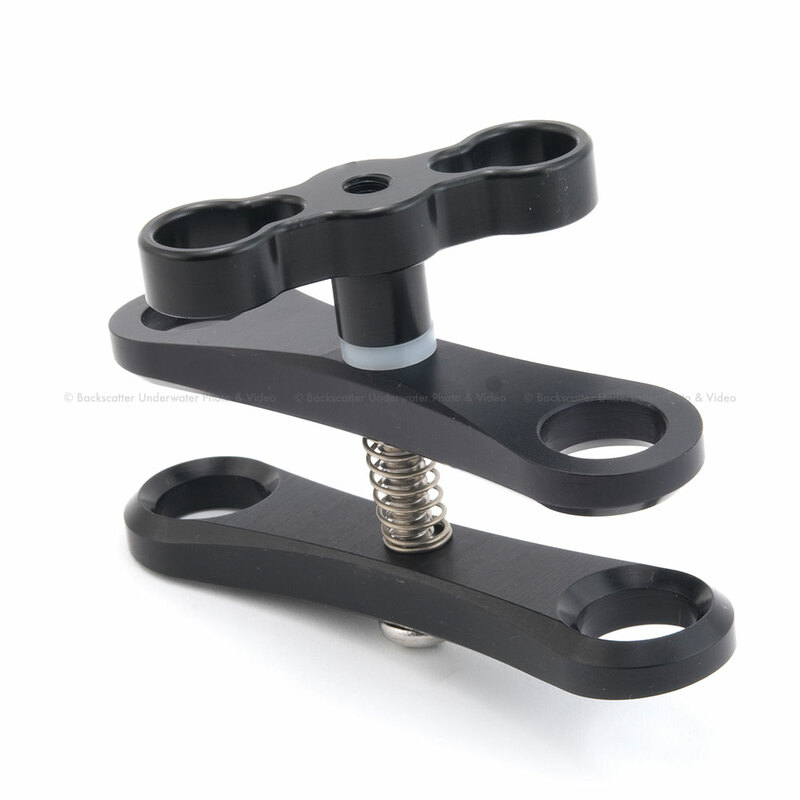 The camera drops into the housing with a quick release camera tray. No controls need to be preset, as housing functions for dials and switches align automatically (on/off, af-m, still photo/video). 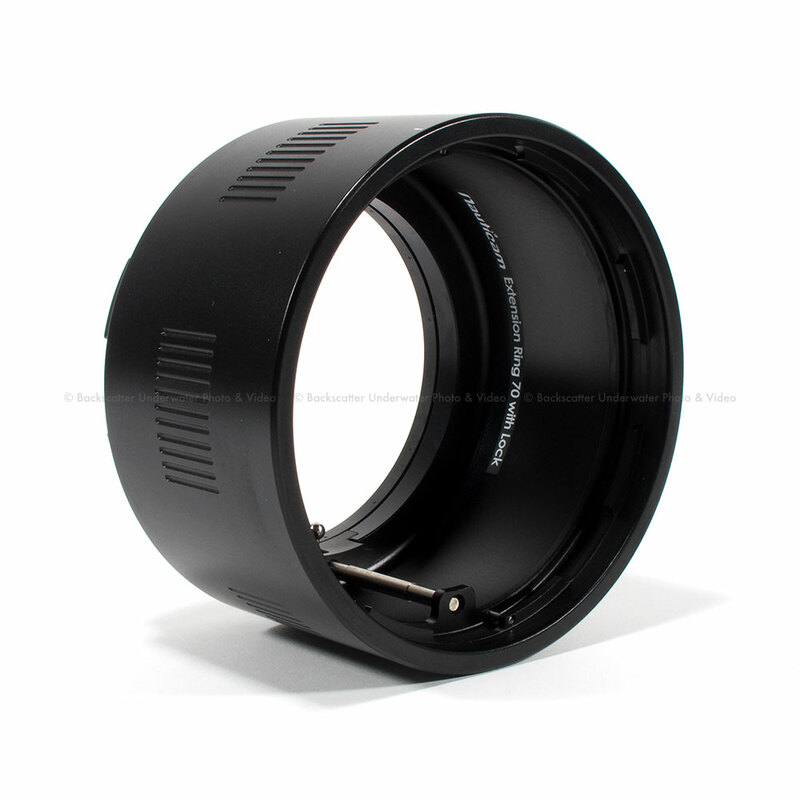 The large 120mm housing port opening allows even the largest popular pro Canon wide angle lens (11-24mm f/4) to be used, and the camera can even be mounted in the housing with this large lens attached. 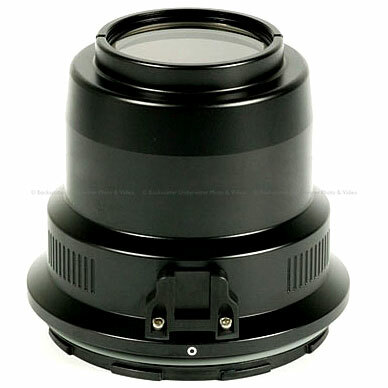 The standard optical glass viewfinder is very good and travel-friendly, but many photographers prefer the ease of a magnified viewfinder with adjustable diopter. 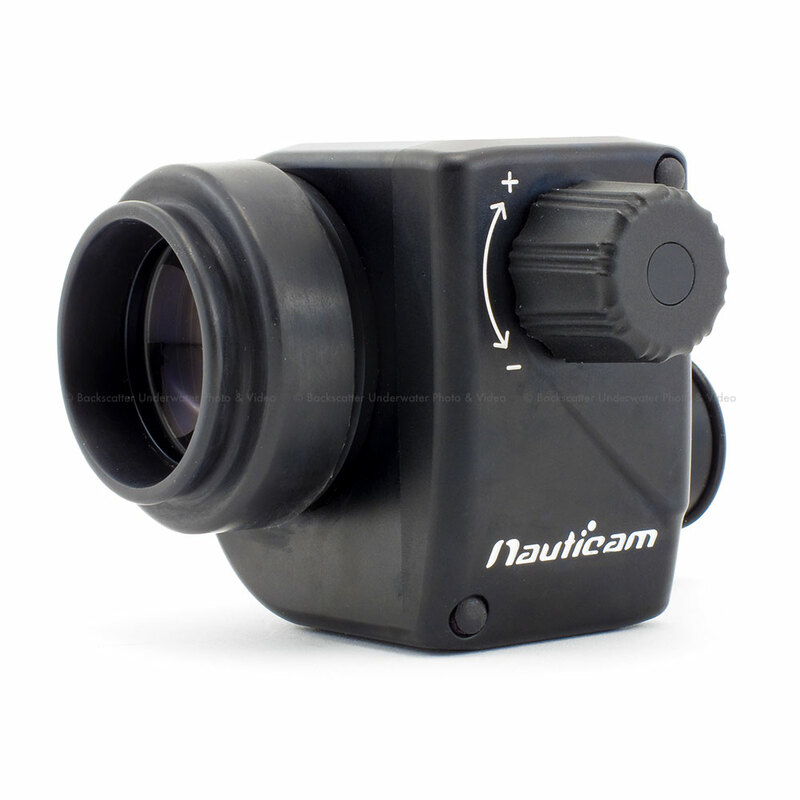 Nauticam produces a straight 180° enlarging viewfinder and a 45° angled enlarging viewfinder to enhance the ease of close quarters work often associated with macro shooting. 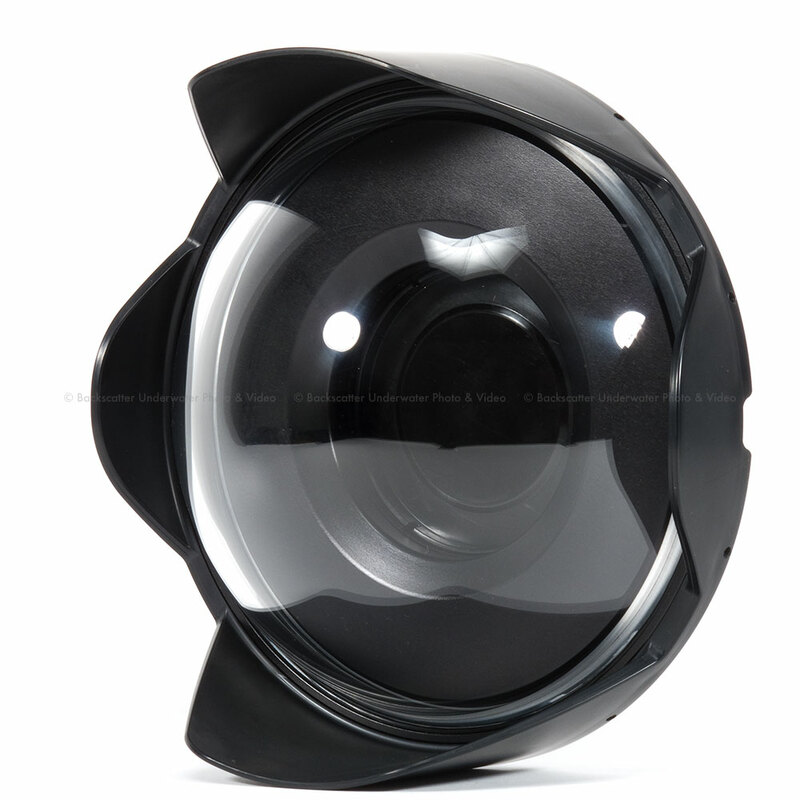 Both viewfinders have high-quality optics and allow bright viewing of the entire image. 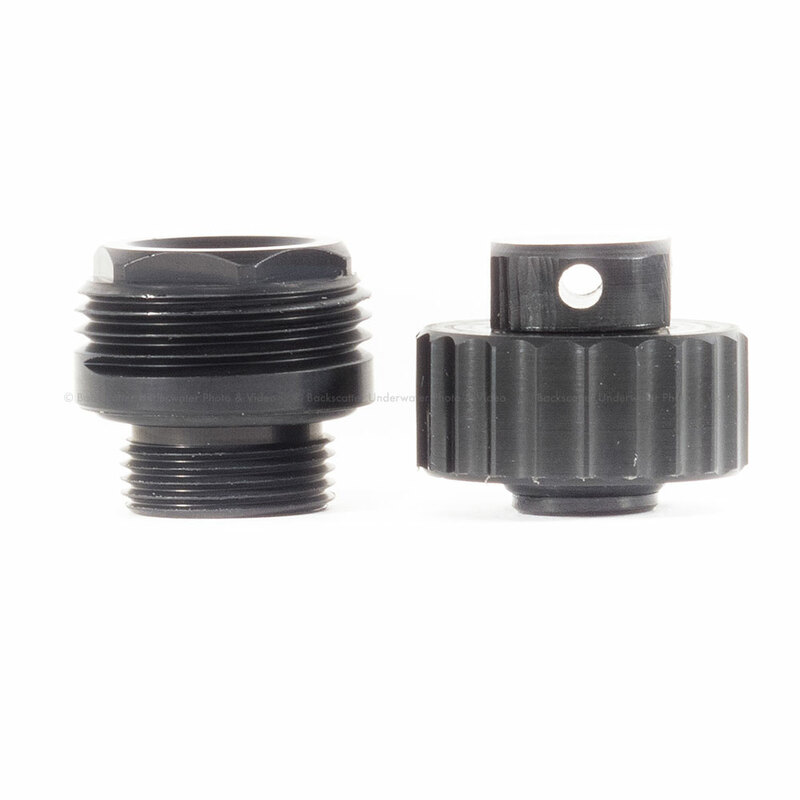 A patented external dioptric adjustment allows personal adjustment to a sharp-as-a-tack standard underwater and viewfinder changes can be executed in less than 30 seconds without using tools. Exceptional composition and focus accuracy have never been more accessible. 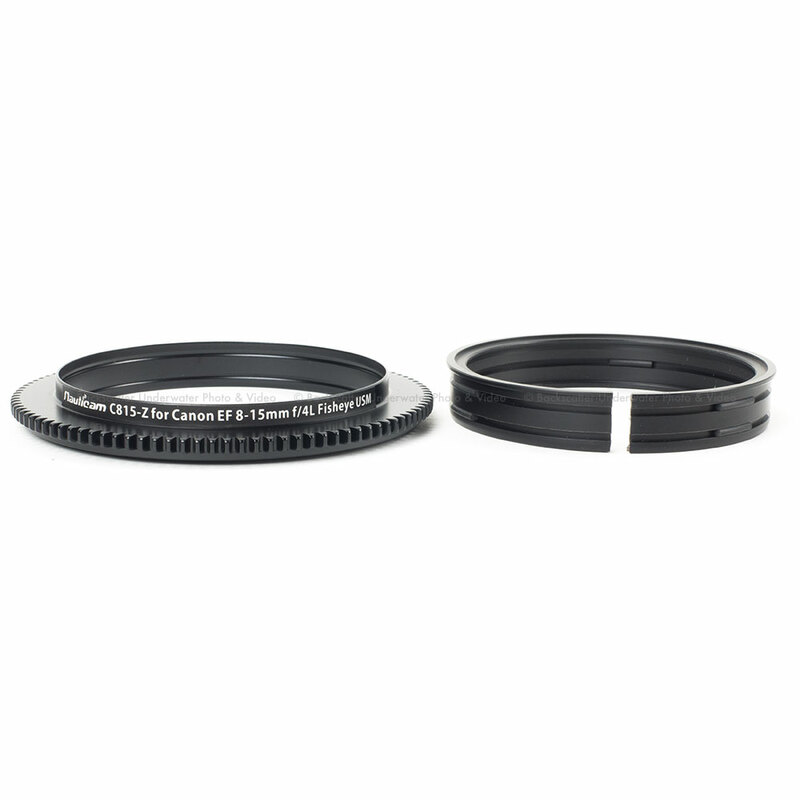 For macro and super macro shooting, the Nauticam Super Macro Converter is a revolutionary accessory. This is an entirely in-house design, optimized for use in water. 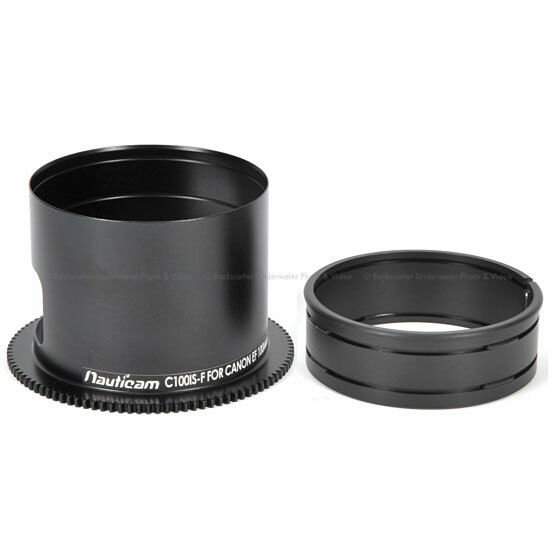 The water contact correction offers the highest overall sharpness, free from chromatic aberration and purple fringing, with reproduction ratios exceeding 2:1, when used with the Canon EF 100mm f/2.8L IS USM Macro Lens.